Call owner Gerald @ 330-283-1149. This is a freshwater boat, home port Lake Erie, Ohio. 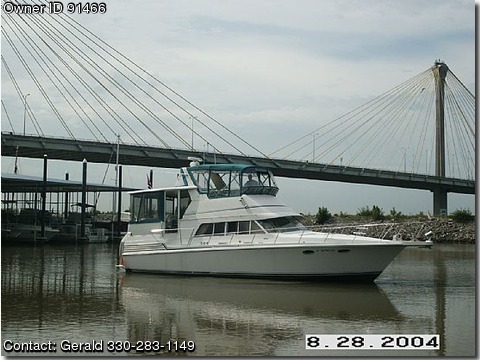 It has a washer and dryer, large galley with full size refrigerator/freezer, two heads with showers. Both staterooms have a queen size bed and the couch in the salon opens up into a queen bed.